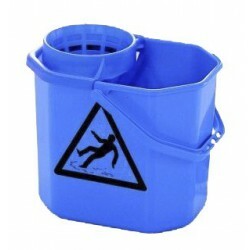 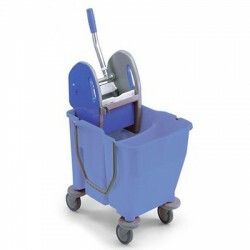 The ECOMIX 25-litre bucket with press is a mopping system manufactured with reinforced polypropylene. 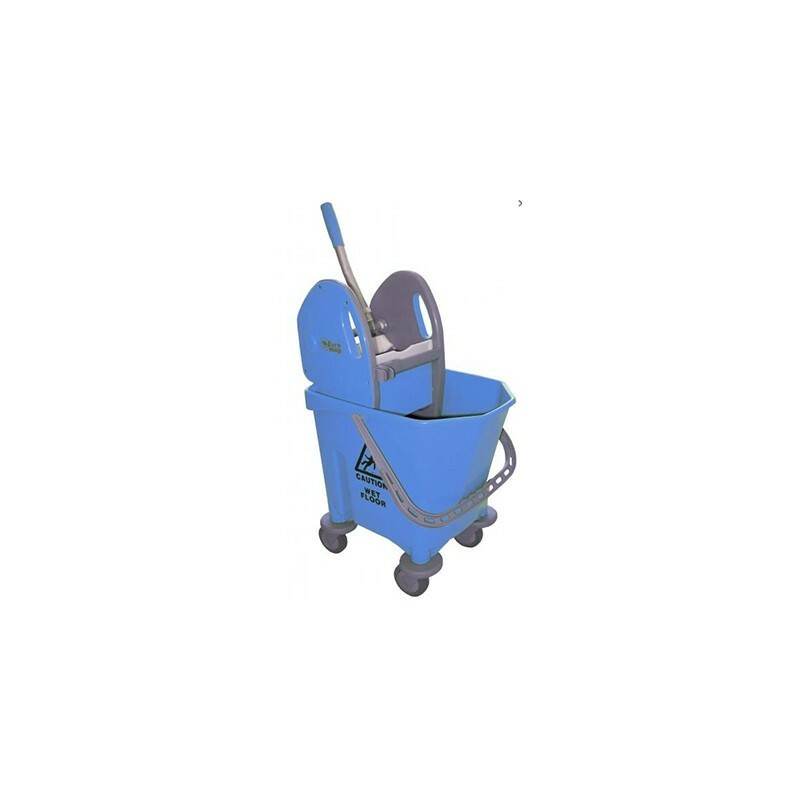 It is stable, practical, and easy-to-use. 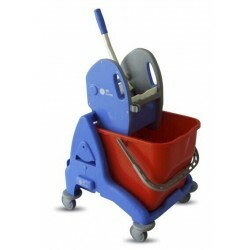 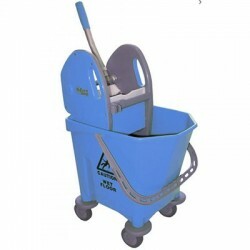 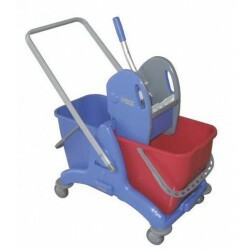 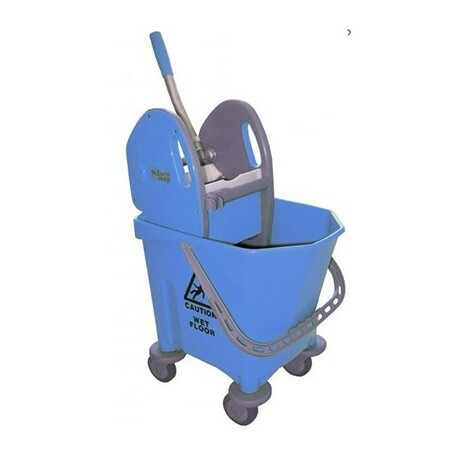 Manufactured by the renowned brand EUROMOP, this ECOMIX 25-litre bucket with press measures 540x370x810 mm.